same old drug store one that I've used for years that doesn't really compliment me anymore. I currently use Rimmel, but I'm looking for something with a bit more of a glow to it. I like my darker bronzers as I like my cheek bones to stand out. Does anyone know of any that are dark'ish with a glow to them? What are you currently using?& what do you recommend? Blab away and let me know. 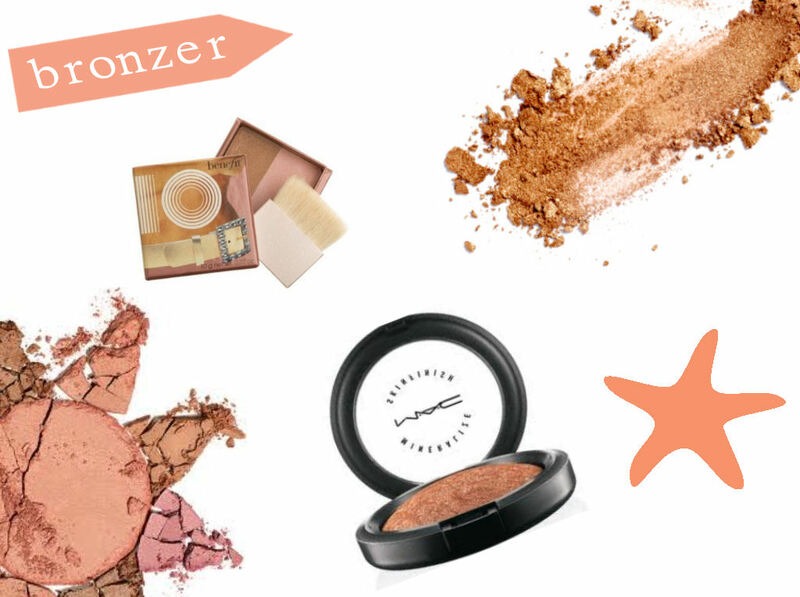 Benefit bronzer is my favourite, it gives you a very natural bronze. However, if you want more of a blushy tone with a natural sheen then i recommend buying one from MAC. They are so incredibly pigmented! yeah I do want something with a natural sheen to it rather than a matte bronzer, thank you though! I was JUST thinking this morning that I need a new bronzer! If you find one you love it, PLEASE let me know!! Laguna bronzer by NARS is very good. It is matte so can be used to contour and is great on all skin tones! Highly recommend! I had a look at one of their blushes the other day and it looked amazing! I'll definitely be checking the bronzer out. I use MAC skin finish in soft and gentle but I think they do darker shades which would suit you more! ahh I've seen the soft and gentle one on a blog & it look's lovely.